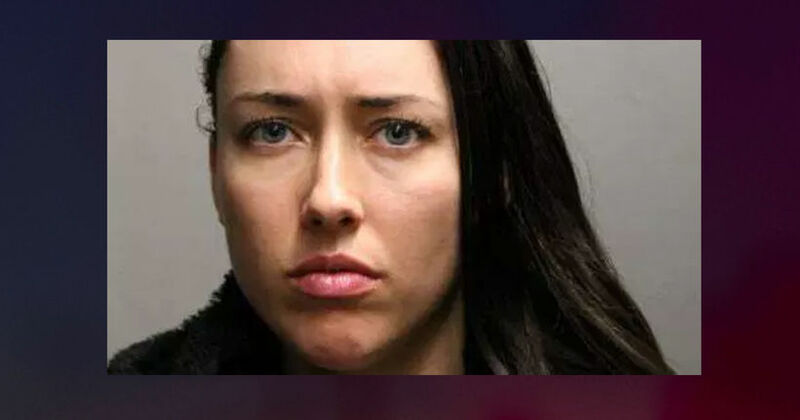 CHICAGO (WGN) -- A woman is accused of sexually assaulting her 16-month-old son in her Lakeview East home last year, according to Chicago police. Alyssa Waldon, 30, has been charged with felony predatory criminal sexual assault. Prosecutors say the child’s father called authorities after seeing Waldon assault the child after a shower on Jan. 8 of last year.